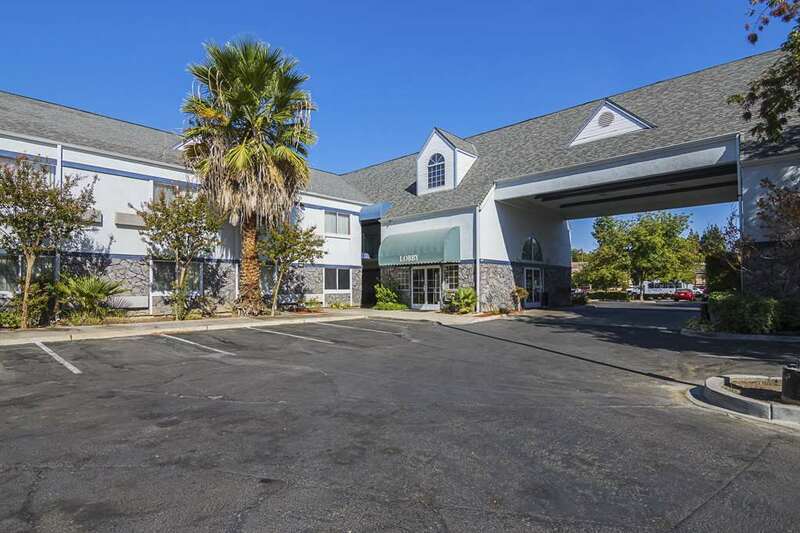 Get more for your money at the Quality Inn Fresno Yosemite Airport hotel in Fresno, CA centrally located by the Fresno Yosemite Airport. We are located near Fresno State University, Fresno Chaffee Zoo, William Saroyan Theatre, Selland Arena and Save Mart Center. Get more value with amenities like free breakfast, free WiFi, an outdoor pool and free airport transportation. Rooms include TVs, irons, ironing boards and more. Earn rewards with every stay with our Choice Privileges Rewards program. No Pets Allowed.